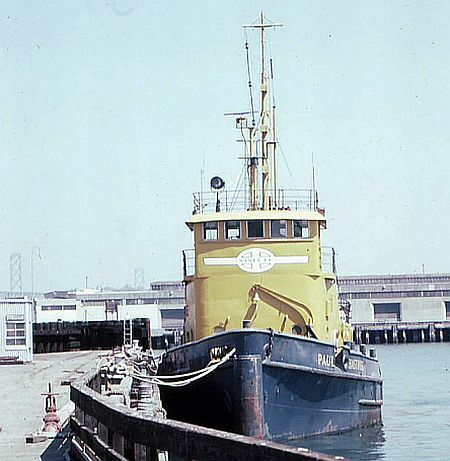 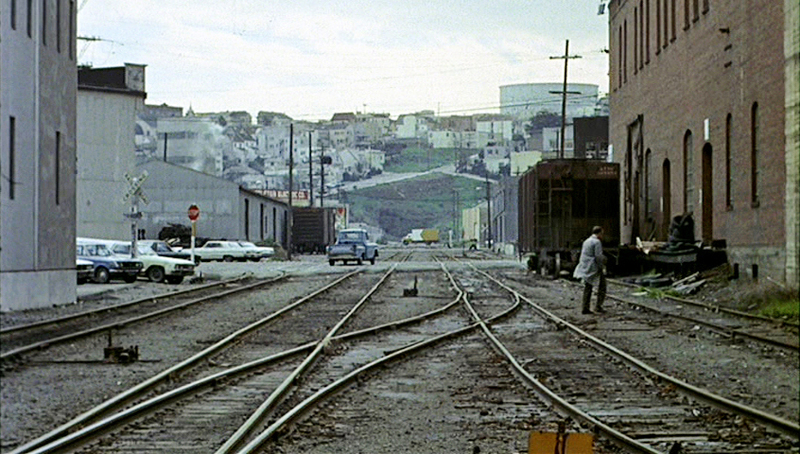 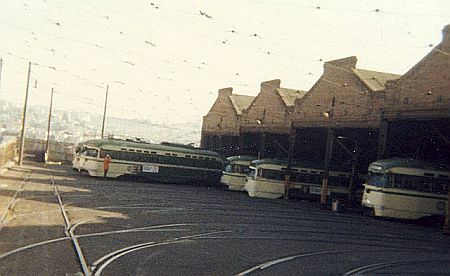 This page features former landmarks or scenes within the city of San Francisco from the city's Railroad past. 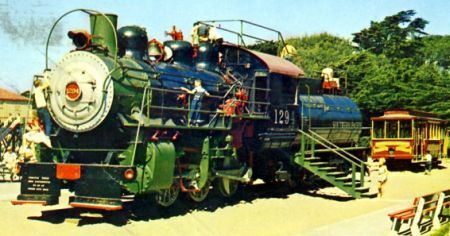 Formerly located in the Playground at the SF Zoo was SP #1294, an 0-6-0 along with a Cable Car. 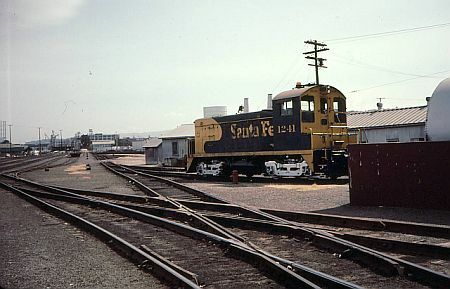 SP 1294 was scrapped in 198x. 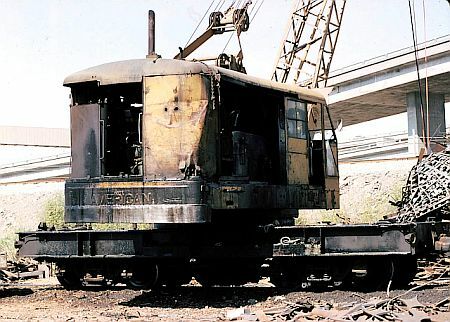 Some parts were saved for sister SP1296. 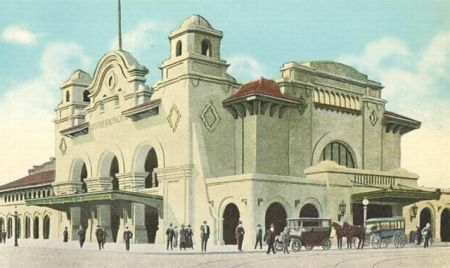 Former Southern Pacific Passenger Station for name trains and the commutes. 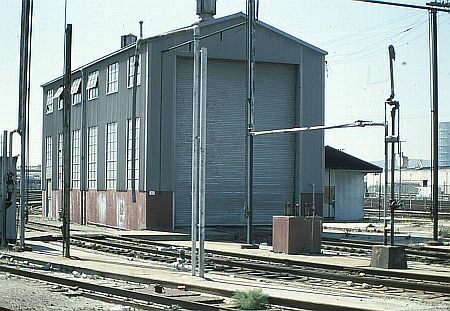 Former engine house, yard has been removed. 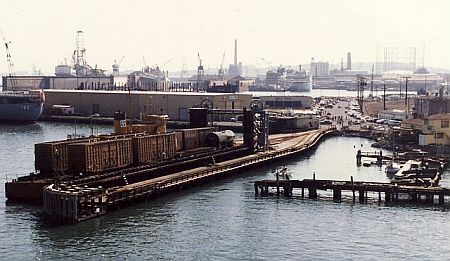 Former ferry slip, out of service, pier remains only.